Engage the marvelous sights and sounds of this historical display! Drive through or park and stay a while! serving Christmas goodies with warm drinks for the family! Thank you for supporting the ministry of Christmas Island by donating to this fund through Maytown Assembly of God. Since leaving South Sound Shopping Mall in Lacey, Pastor George and his father (Pops) were the visionaries to keep this display in our community. Since 1998, it was displayed at Olympia Metro Church. This ministry has now moved with Pastor George to its new location at Maytown Assembly of God (Maytown, WA). It is now sponsored by Maytown Assembly of God and friends. At Maytown, it will have room to grow and become a greater witness to the truth of Christmas. 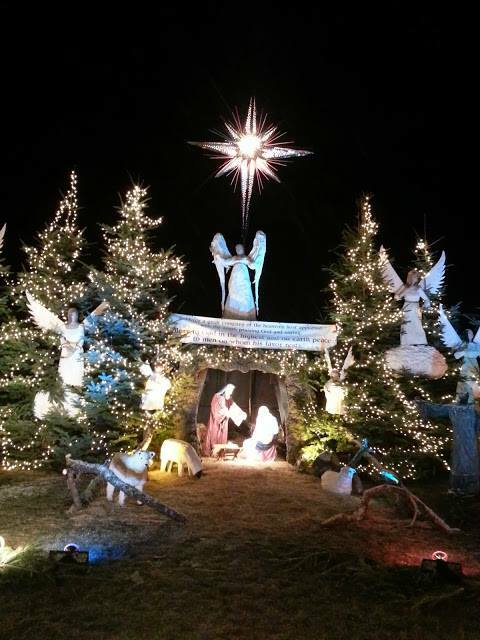 It will be displayed during December annually beginning at dusk each evening. The heart of our Church is to provide a visible sign of what Christmas is really about – the birth of our Savior, Jesus Christ. There is considerable cost involved in maintaining this historical sacred scene with it’s magnificent star and many angels on display. 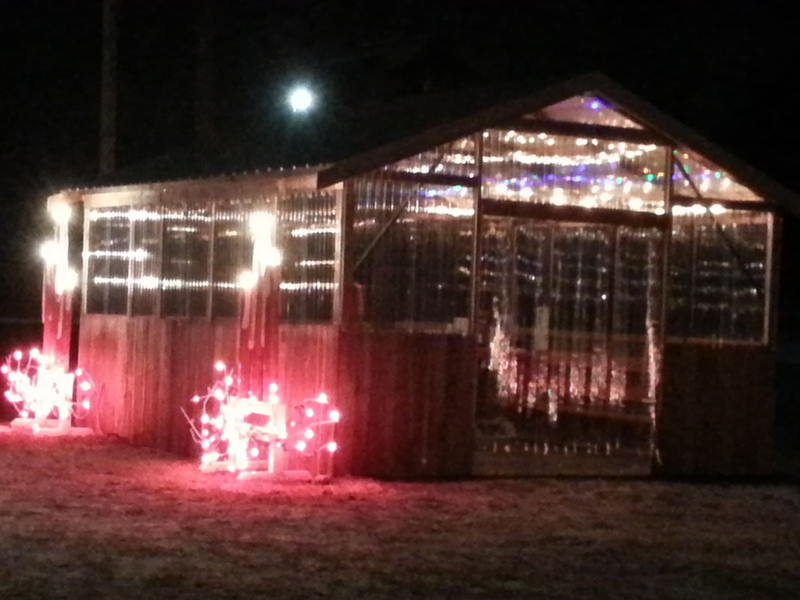 If you would like to help sponsor this display and become a Friend of Christmas Island you can make a tax deductible donation to Maytown Assembly of God – 2920 Tierney ST. SW. Olympia WA 98512, or click on the “Donate” button above to give a gift online. Please pray that God will use this display to reach the lost in our community with the true message of Christmas.